UltimaOnline-OpenMW 님은 0 명으로부터 매주 €0.00 만큼을 받고 있습니다. If UltimaOnline & Morrowind are nice games (IMHO), if OpenMW is a wonderful game engine (with multiplayer support), Why no one “recreating” a UO mod version using OpenMW? 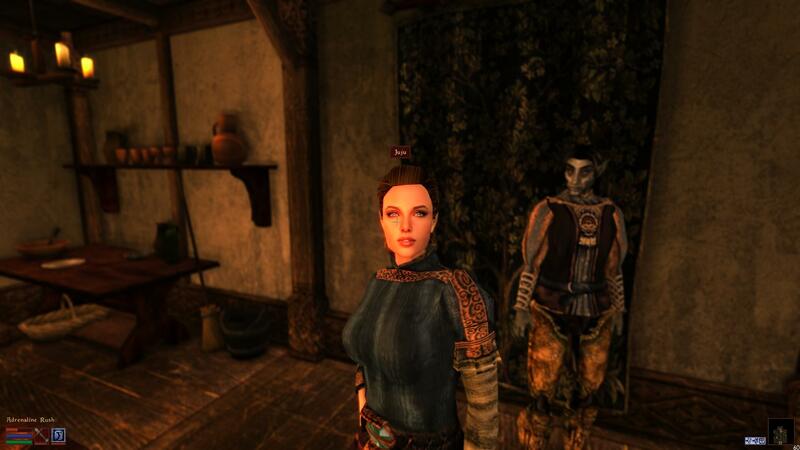 Why use Morrowind instead Oblivion or Skyrim? UltimaOnline-OpenMW 님은 2년 전에 가입했습니다.